Buying gifts from your local bookstore has never been so easy. You pick the duration, they pick the audiobooks, everyone supports their community. 1 credit to be used on your choice of 100,000+ Libro.fm audiobooks. 3 credits to be used on your choice of 100,000+ Libro.fm audiobooks. 6 credits to be used on your choice of 100,000+ Libro.fm audiobooks. 12 credits to be used on your choice of 100,000+ Libro.fm audiobooks. Have a favorite audiobook that you want to give? You can do that too by choosing “Gift this Audiobook” when browsing Libro.fm audiobooks. Select your gift: 1, 3, 6 or 12 months. Enter the recipient’s info and a personalized message. Email or print their audiobook gift. Credits to use on any of our 100,000+ audiobooks, regardless of price*. 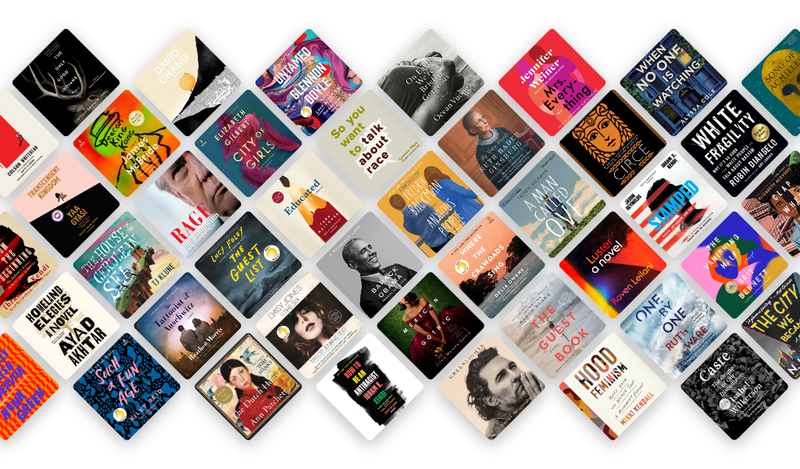 30% off all additional audiobooks, including gifts, during your membership. Bookseller recommendations to help them select their favorite audiobooks. Pride in supporting their local bookstore and the greater community. Well, we do have a few exceptions. Checkout the FAQs to learn more. Please log in or create a free account to redeem your audiobook.